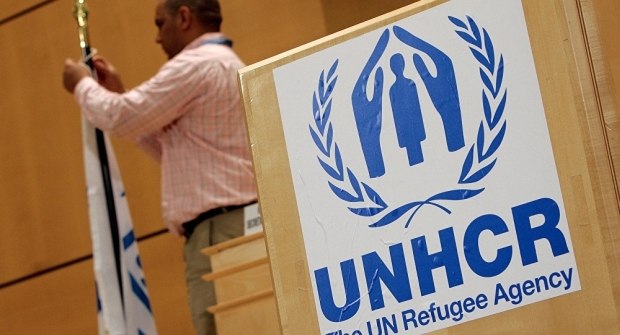 The United Nations refugee agency has pointed to the 1967 refugee Protocols, of which the US is a party, observing that Washington is in violation as it is limiting political asylum grants at official points of entry. 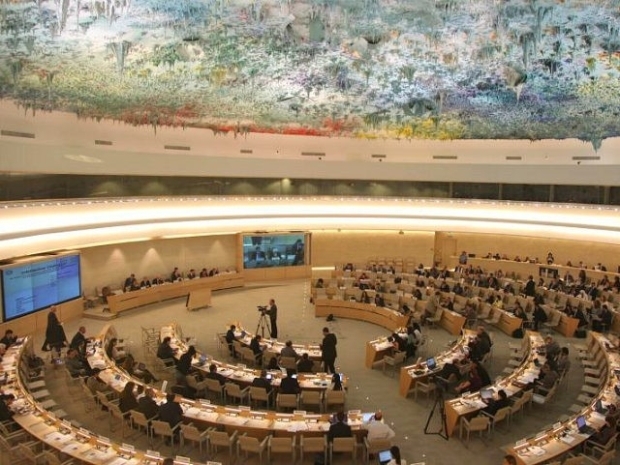 The UN is largely a farce, but its Human Rights Council is the biggest farce of all. 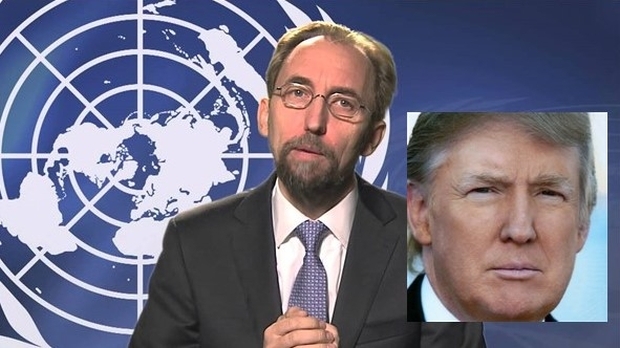 In a statement issued by the UN’s Human Rights Council, experts said the president’s recent executive order, ostensibly to halt the controversial separations, failed to resolve the problem and “may lead to indefinite detention of entire families in violation of international human rights standards”. 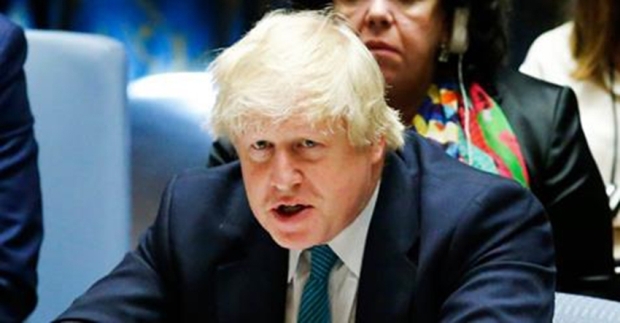 On Monday, U.K. Foreign Secretary Boris Johnson announced his country will, in the future, vote against any resolution considered under Agenda Item 7, which was enacted in 2007 and makes Israel’s actions — particularly as it pertains to the Palestinian occupation — a permanent, recurring debate among HRC member states. 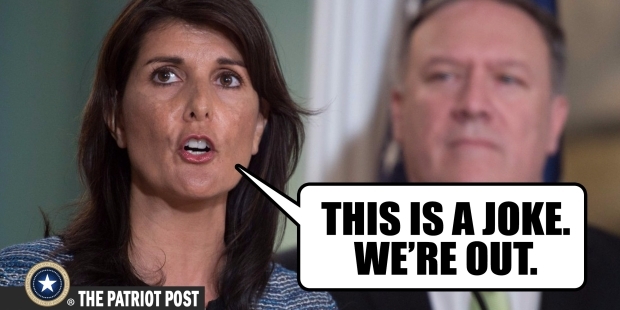 In the midst of a multimillion-dollar propaganda onslaught being waged against the Trump administration over the children of illegal immigrants, the news has just broken that the USA is exiting the United Nations Human Rights Council. 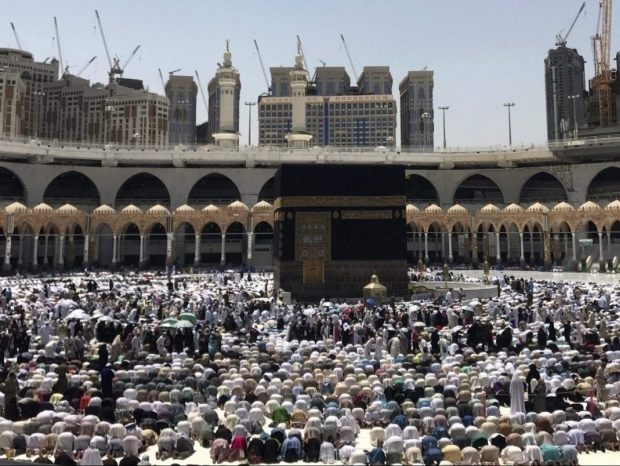 A source told Reuters that the move could be “imminent.” The council will begin a three-week session in Geneva on Monday.